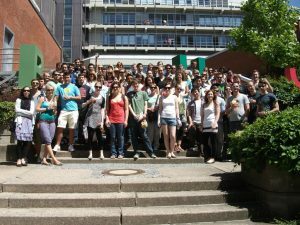 During the semester we organize all kinds of activities for our exchange students. In particular, we meet in a local pub downtown every Tuesday night. 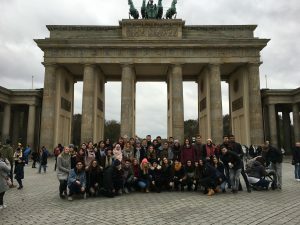 Each semester we offer both day trips and weekend trips to popular German cities where we explore the city and visit museums during the day and find out what the bars and clubs have to offer during the night. 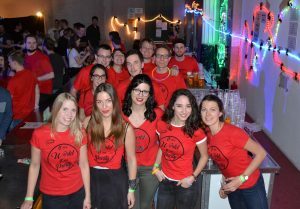 Speaking of going out, what is a semester in the Erasmus program without parties? 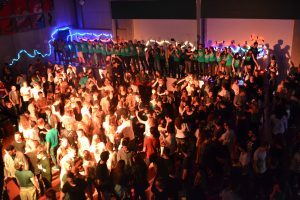 In the first place, there is a big party organized by Eurobiz in a lecture hall of our university. Unbelievable, isn’t it? However, parties are not everything; we are interested in all cultures. Cultural nights were established where students from a particular country represent their nationality, typical dishes, music etc. You can find all details about the program for the actual semester here on our website.